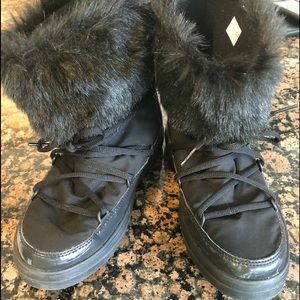 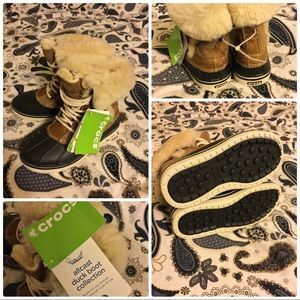 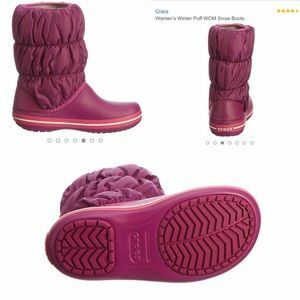 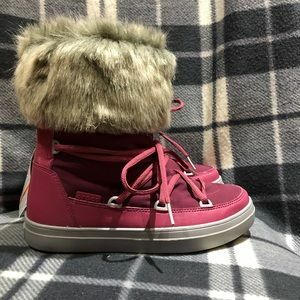 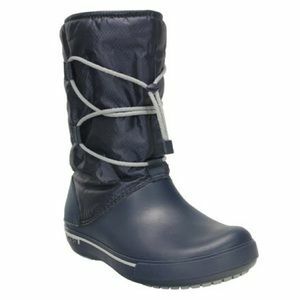 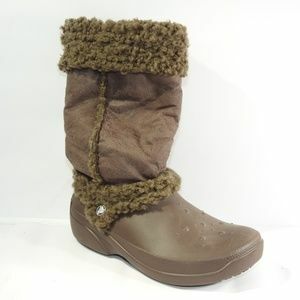 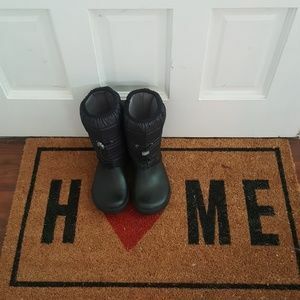 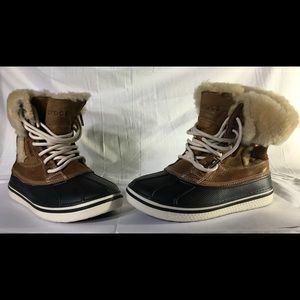 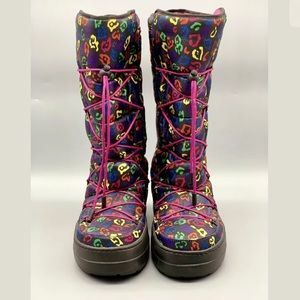 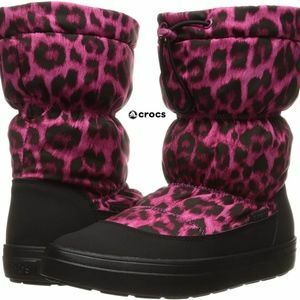 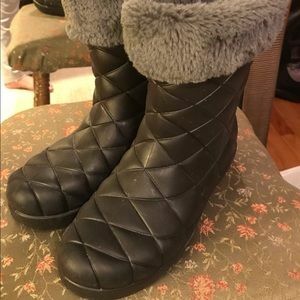 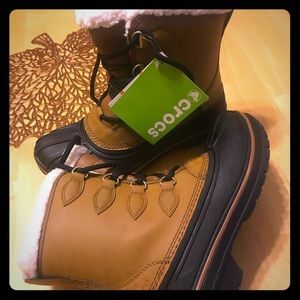 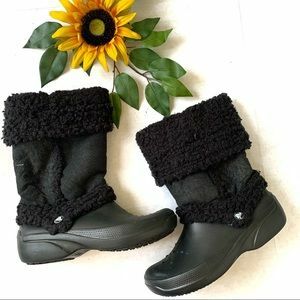 Women’s CROCS AllCast winter/snow boots! 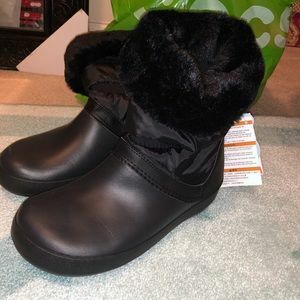 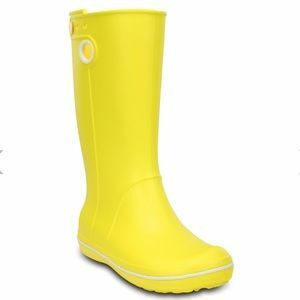 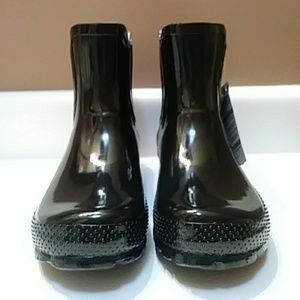 Crocs Women’s Boots, size 7. 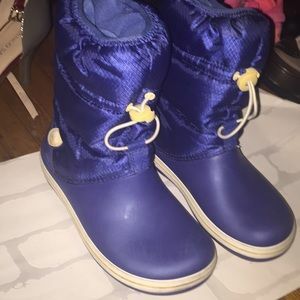 Cute blue croc snow boots.